With most of the big pieces of furniture taking the priority in the office and not to mention the budget that does not mean there are other non-furniture items that are not needed in the office. Office Furniture Concepts understands this and provides essential items that will complete any office without taking a significant chunk of your budget. Leave it to Ofconcepts to provide the essential small and important items for all offices. All the EXTRAS that are needed to complete your conference room. 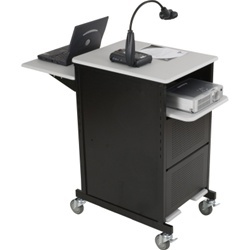 Computer carts from Office Furniture Concepts are available for virtually every computer application from tower desktops to all in one computing systems. These computer desks are great with mesh office chairs and adjustable office chairs which will give everyone in the office a comfortable and efficient work space. These stylish, affordable workstations and storage units for today's modern office are an almost necessity to get work done. 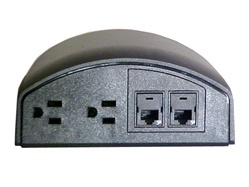 Powering your training or conference tables is now easier than ever with our flexible power options. When making a list for your must haves for your meeting and conference space along with conference tables, chairs, carts and cabinets but are you forgetting anything else? Having the other necessities that completes any meeting and conference room will ensure that no work is left undone and no task left unaddressed. The right podium, whiteboard and storage cabinets to suit any need are found at prices not matched anywhere office furnishings are sold. Meetings and conferences are almost always filled with audio and visual presentations of products, reports or just general information about the business or the company. 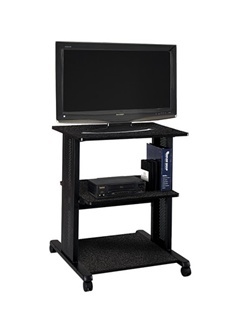 We keep this in mind and provides a great variety of audio visual cabinets and carts that can blend seamlessly with meeting tables and conference room tables while being mobile enough to fit into a corner or storage room when not in use. Audio visual cabinets, storage carts or tables are a must need for any office who has information sharing and needs intense internal and external communication to survive as a business. The main items for any office space are almost always not complete without accessories that will maximize the full potential of your office furniture. The right accessories will not only give the best use of any space but also keep your space organized with a neat appearance. The desk accessories, keyboard trays and at times necessary ergonomic hand rest to go along with your ergonomic desk chair will make sure that anyone can be comfortable and productive at their desk. Keeping things all the things needed for your office to run around can raise new problems that need quick and easy solutions. 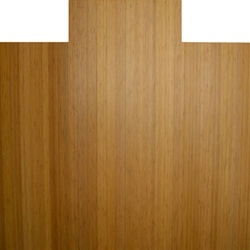 One of those cost effective answers are stands and racks for the minor items that are sometimes overlooked. Need a place to place an umbrella on a rainy day? 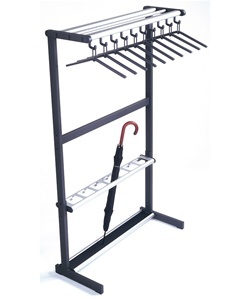 Office Furniture Concepts has umbrella racks that are utilize the least amount of space while allowing the most umbrellas to be place there. These are some of the often not thought of items not found at other places where offices buy office furniture. 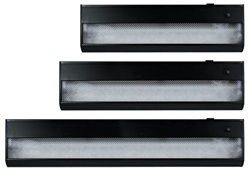 Any enclosed office space needs three important things to make it as efficient as possible. Ease of movement, great layout and perfect lighting. It is a scientific fact that long term exposure to dim lighting or poorly lit areas can affect not only mood but also energy levels of those subject to poor lighting. Make sure this never happens to anyone in your office by having the best possible lighting solution to illuminate everywhere to highlight everything from your reception area office furniture to your executive leather office furniture. The advent of technology has revolutionized how business is done and every electronic device has one necessary component that it cannot do without, power. Making sure that each device and each area can supply power to any of your business machines means that you will have to use different power delivery options of which a number are available at Office Furniture Concepts. Don’t leave your all your necessary electronics short of power, make sure you have the right tools which can be easily found at Office Furniture Concepts. Everything in an office has a place, which includes things that are not often noticed or receives much attention. Every office space will need soft flooring at the appropriate space to make sure that chairs and an office furniture cubicle has the right flooring. For every area and floor space Office Furniture Concepts has the perfect option to place everything from your feet to your meeting tables, drafting chairs, office furniture computer desk and even executive desk chairs in the executive offices.